Samsung has launched a new smartphone in India, the Samsung Galaxy On8 and the handset is being sold exclusively through Flipkart. 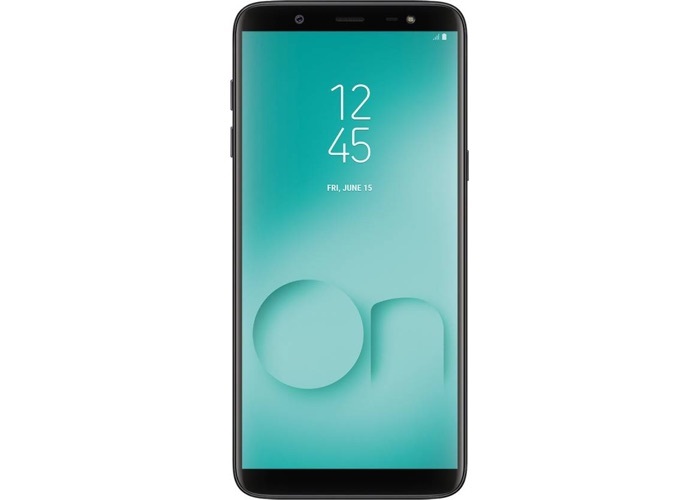 The Samsung Galaxy On8 is basically an exclusive online version of the Samsung Galaxy J8 and the device will be available in a choice of colors, including black and blue. The On8 comes with 4GB of RAM and 64GB of storage, the specifications on the device are the same as the Galaxy J8. The handset will retail for INR 17,000 which is about $250 at the current exchange rate, this is cheaper than the Galaxy J8. The device will go on sale from the 6th of August through Flipkart.